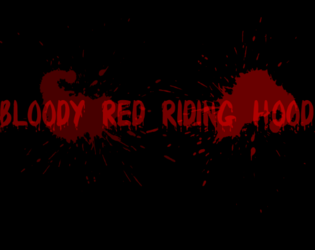 Bloody Red Riding Hood is an interactive fiction game that transform the original story into modern day Boston stories. So don't play this if you are still a child. So yeah, this might ruin your childhood but who cares. So yeah, have fun playing! This is only at version 1.00 yeah, new stuff is gonna happen soon.